NEW - Small Iron on Name Labels - 1cm high Iron on Transfers! 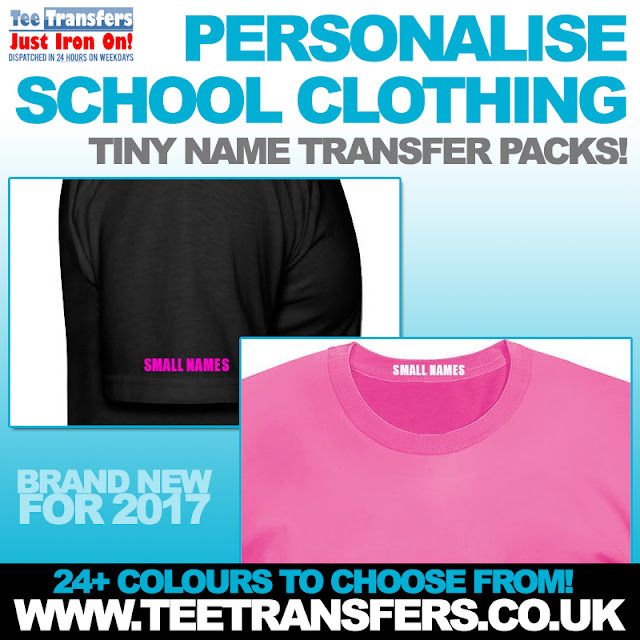 Are you looking to personalise your clothing with a name, your brand... <insert your cool idea here>? 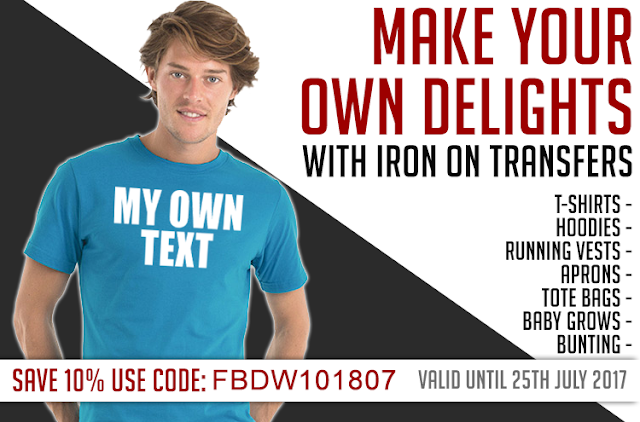 Today we have launched our brand new iron on letter and number tool for tiny 1cm high text! Our starting price for these amazing new tiny iron on letters are £5.00 per pack of 10 names! Get Started with this Brand New Transfer Tool! - Click Here!